You are at Home Featured Article iiCiNG Flavour Shots! Take Control of Your Drinks! iiCiNG Flavour Shots! Take Control of Your Drinks! I’m sure most of you have heard of MiO which is a water flavour enhancer! But did you know there is a version you can get to flavour your alcohol? And best of all, it is created by a local Milton company called iiCiNG that was created in 2017! There are currently three flavours: Root Beer (my fav! ), Pina Colada and Raspberry Grapefruit. All three flavours are calories free and made with natural flavouring. Each bottle has enough for 24 drinks, and the package is nice and compact so you can throw it into your bag or purse so you always have a tasty drink wherever you are. No more going to a party and having a crappy selection of drinks! A great tasting beer or cocktail is just one squirt away! Once opened, you can actually keep it unrefrigerated, so if you leave it in your purse, no need to worry about it going bad. I think this is such a fun product and I like how you can control the flavouring and intensity of your drinks. Often times you get a drink and it is too sweet or very overpowering in flavour (not in a good way). Using iiCiNG makes you the bartender and you get to take control of how your drinks taste! (PS: If you are not a drinker, you can still use iiCiNG in non alcoholic beverages as well! Win Win for everyone!) I like the taste of root beer but when you buy a can of root beer, the sweetness is unbearable! With iiCiNG, you can get some carbonated water and add a few squirts of the root beer flavouring and you have a nice glass of root beer to your liking! 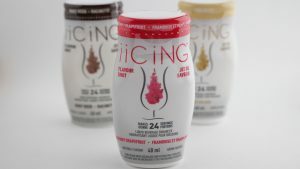 The founders are always exploring different flavour ideas to add to the iiCiNG collection so it will be exciting to see what they come up with next. You can order online or find iiCiNG at events all over Ontario! Find them and grab some to try for yourself! 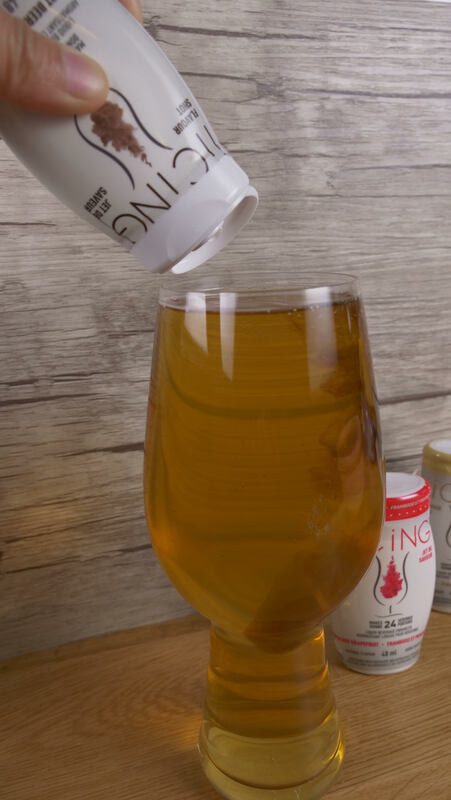 And a fun fact, the company was named iiCiNG because just like icing on your cake, iiCiNG adds the finishing touches to your drinks! Visit Roberts Technology Group for more information about how to keep your food fresh.